A Beautiful Malaga Video and Properties in the Malaga region. Following on from our video showing how beautiful Valencia is, see it here, we now share with you a Malaga Video. Often wrongly decried as just an airport for getting to the Costa del Sol, the city of Malaga is full of wonderful surprises. 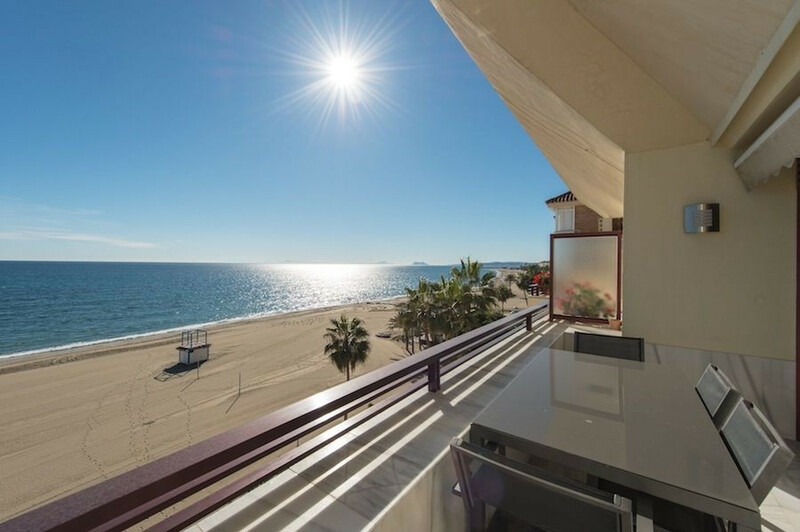 Check out more from the Malaga region with just some of our properties in the most popular areas. Click on the town name for some of out properties in that area and click on the individual images to view that particular property. This entry was posted in Blog and tagged Alhaurín el Grande, Estepona, Malaga Video, Marbella, Mijas, Moving to Malaga, Tapas in Malaga, Video of Malaga. Bookmark the permalink.